1. Would you volunteer abroad if you had no cameras on you? 3. Are you going to do more harm than good? That said, I didn’t strike it from my bucket list. Instead, I vacationed in Kenya and Ethiopia with one of my best friends whose cousin had been living in Africa for three years. I got incredible insight into these particular cultures and it inspired me to want to delve into them more. But before I decided I knew enough to volunteer there, I needed to start volunteering in my own country first. So I did. 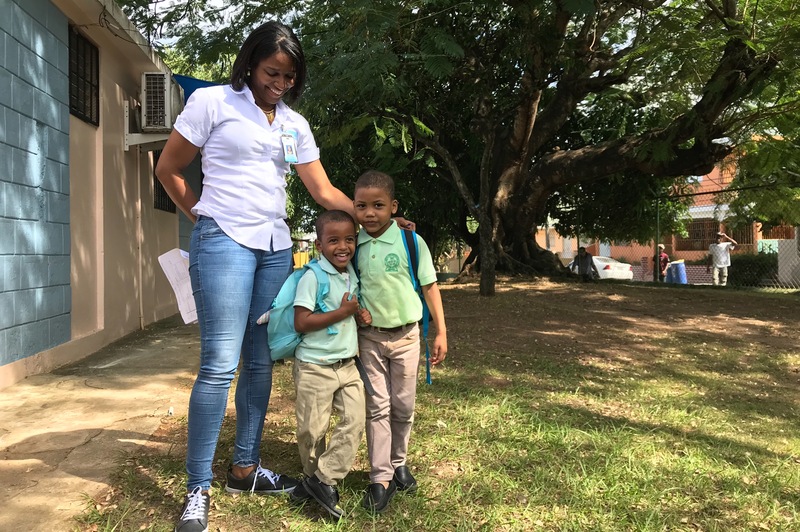 And then a few months later I got an amazing opportunity: To shed light on SOS Children’s Villages and the good work Air Transat is doing to help this international nonprofit. I was able to immerse myself as fully as one can in three days in order to share what I heard, saw and felt with you, my readers. I wasn’t volunteering, I was using my skills as a story teller to not only show people what this organization was doing, but also how they can help. Of course, the flood of messages that came through while I was there all pertained to volunteering — which I can’t blame anyone for. It would’ve been my initial reaction as well. But then I immediately remembered those four questions and I started to ask the staff at SOS more about the difference between international volunteerism and charitable tourism as well as what they look for in volunteers. That’s when I got a big dose of reality: They don’t accept international volunteers. SOS Children’s Villages is dedicated to the children they help and the cultures in which they help them. International adoption and volunteerism is met with extreme caution because they often don’t preserve or respect one or the other — sometimes both. This fact isn’t meant to immediately jump to the conclusion of harm. Instead, it’s to shed light on the fact that these children deserve a chance to thrive as best as they can in their home. If that’s not possible, how do we step in to MAKE it possible instead of taking them out. So to clarify one important point…SOS does accept international volunteers, but with very strict guidelines. They have to be able to commit to a MINIMUM of six months abroad (preferably a year), already speak the native language and essentially acclimate as quickly as possible so that it’s as more about the children and families involved than it is about themselves settling in and learning about the culture. Since that’s a lot to ask for, SOS has a very helpful page on their website that direct interested individuals on ways they can help. From sponsoring a child to making one time donations and perhaps even securing a corporate connection, financial assistance is what will go the distance — not just travelling all the way there and disrupting a delicate ecosystem. And imagine the knowledge received through sponsorship. 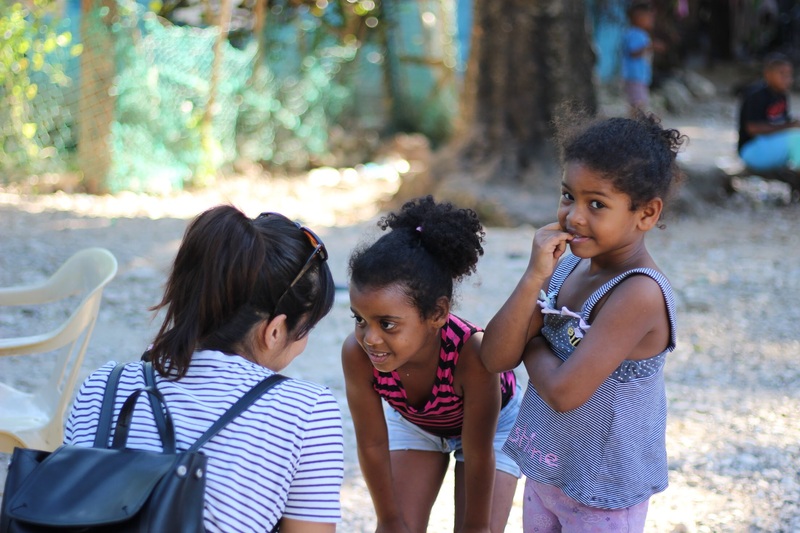 Imagine getting to know a child or village first and then perhaps committing to volunteering afterwards. There’s helping and then there’s helping properly. The urge to help is always admirable no matter what the true intention is, yet it’s important to understand that if your goal is to do that…how do you do that with as much integrity as you can. Ask yourself those four questions and if you can’t answer them honestly, then find other ways to lend a hand.